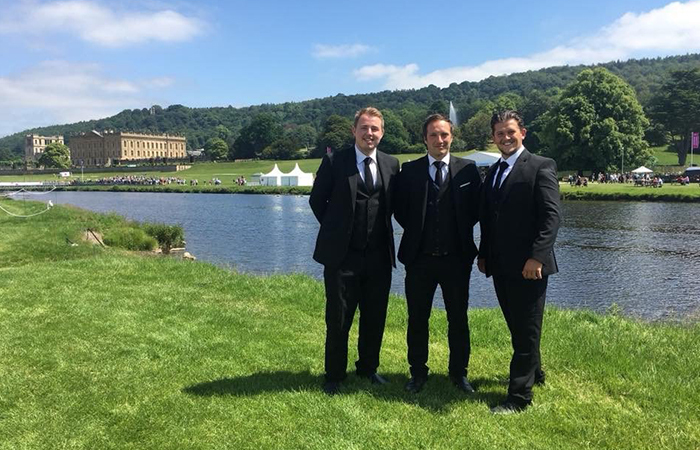 For the second consecutive year, team Horseraidish delivered culinary delights to guests at the Royal Horticultural Society Chatsworth Flower Show, held in the grounds of the Chatsworth Estate. 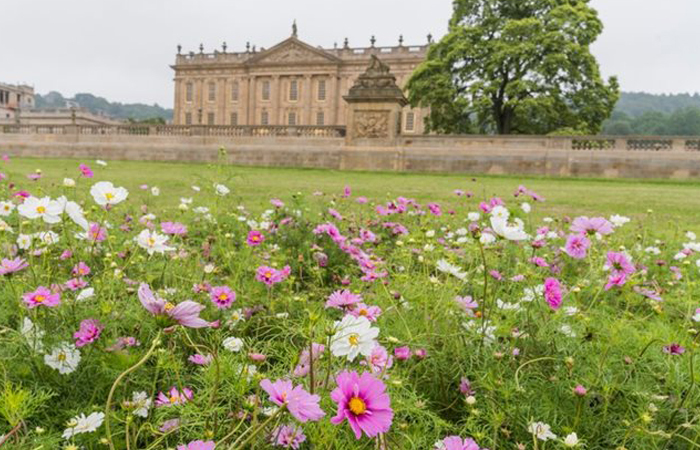 Showcasing iconic British style, the show was brimming with rivers of flowers, orchids galore and even a living laboratory. 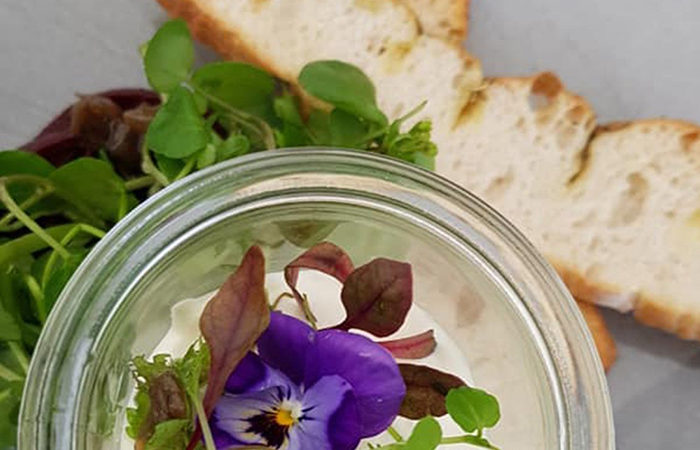 The White Peak Restaurant showcased local and Great British sustainably grown produce including Peakland White cheese, Ashbourne Gingerbread and 'Harry Palmer' sauce. New for 2018 was a salad bar concept where attendees selected from a seletion of delicious picnic savouries & summer sides then filled their plates with fresh seasonal salads & artisanal crusty bread. The team also created an exciting, colorful Afternoon Tea in the Wedgwood Tea Rooms. Wedgwood's partnership with the RHS represents he union of two British icons that not only share the same past, but also that share a similar vision for the future: to enrich peoples’ lives by celebrating nature, championing sustainability and creating healthier and happier communities.